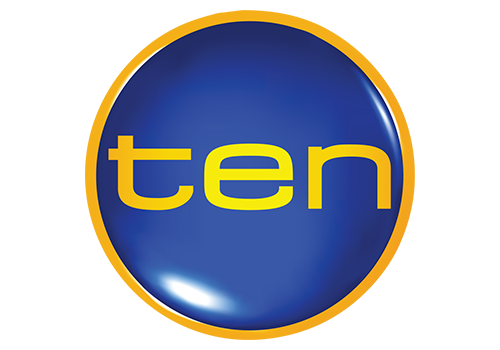 Network Ten is the third Australian commercial free-to-air television network and the fourth of all the five national free-to-air networks in Australia. 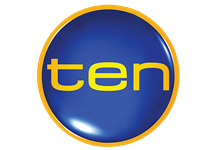 Owned-and-operated stations can be found in Sydney, Melbourne, Brisbane, Adelaide and Perth, while affiliates extend the network to cover most of the country. The channel's name originally stood for 'The Entertainment Network' during the early-1990s. 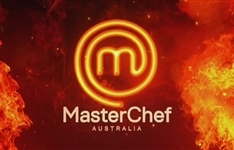 Summary: The battle is on to find the most promising, undiscovered talent in Australia, as ambitious kitchen enthusiasts take on demanding challenges. 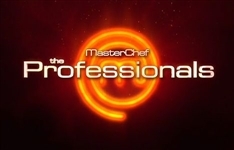 Summary: Matt Preston and Marco Pierre White put seasoned, qualified chefs who are barred from standard contest through their paces to prove they are worthy of the title, in this Aussie version.